If you’re looking for a lifetime subscription for 1TB of cloud storage, check out the offer from Zoolz Cold Storage in our Deals Store, available for 97% off at $39 USD. This extremely affordable cloud solution is a great for storing your files that rarely need to be visited, but to be stored for life. 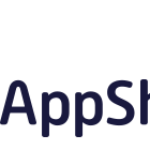 You will be able to view your files on Android and iOS, while the cloud drive is available for Windows and Mac. 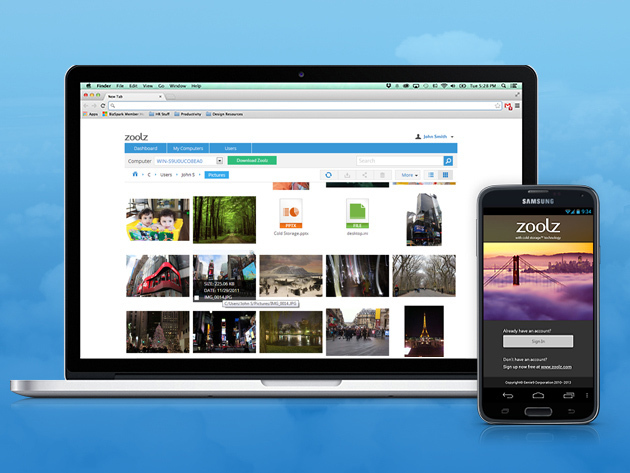 Click here to jump on the Zoolz Lifetime 1TB Cloud Storage while it’s still available.